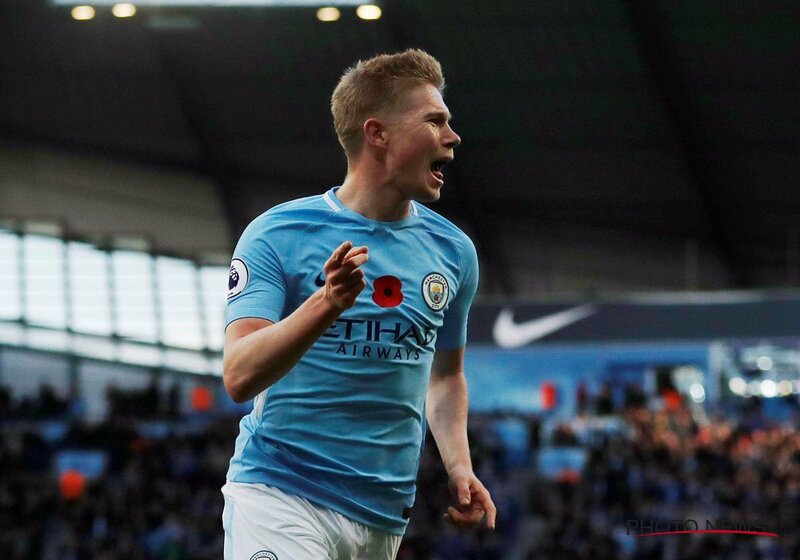 Belgium international Kevin de Bruyne has committed his future to Manchester City by putting pen-to-paper on a fresh five-year contract. The 26-year-old has evolved into one of the world's best midfielders under Pep Guardiola, and he is leading the Premier League assist charts with 10 this term. Speaking on the club's official website, he said: "I am really happy to have signed this new deal. As I’ve said previously, my intention has always been to stay here at City, where I’ve felt at home from day one. Not only are we winning – we are playing great football. It’s a pleasure to be a part of and I’m really excited about what we can achieve in the coming years." Manchester City manager Pep Guardiola was pleased with how the Citizens reacted after they went a goal behind at Huddersfield at half-time. The Premier League leaders dominated the play from the off, but they went into the break trailing 1-0 - courtesy of an own goal from Nicolas Otamendi. However, the Mancunian giants started the second-half on the front foot as Sergio Aguero converted a penalty earned by Raheem Sterling while the latter completed the comeback with the equaliser six minutes from time. The result sees City maintain their eight-point advantage over United after 13 games into the season. Samir Nasri claims that he will not make a return to his former club Marseille as a player, but does not rule out the possibility of returning to the club as a coach in the future. The former Marseille star made the switch away from the club back in 2008 when he moved to Arsenal. After having represented the likes of Manchester City and Sevilla, he has recently made the switch to Turkish outfitAntalyaspor. The 30-year-old has been plagued by injury problems and has been suffering a major downturn in his career over the last few years. Samir Nasri has brought his spell in English football to a conclusion after completing a move to Turkish outfitAntalyaspor. The 30-year-old midfielder has not been in the plans of Manchester City manager Pep Guardiola, whose arrival at the Etihad stadium immediately resulted in Nasri moving to Sevilla on loan. Even though he was integral in Sevilla’s fourth place finish last season, Nasri does not appear to have been able to secure a permanent move to the Spanish club. Instead,Antalyaspor have been able to sign him for around €3 million, although the fee could raise to up to € 3.5 million. 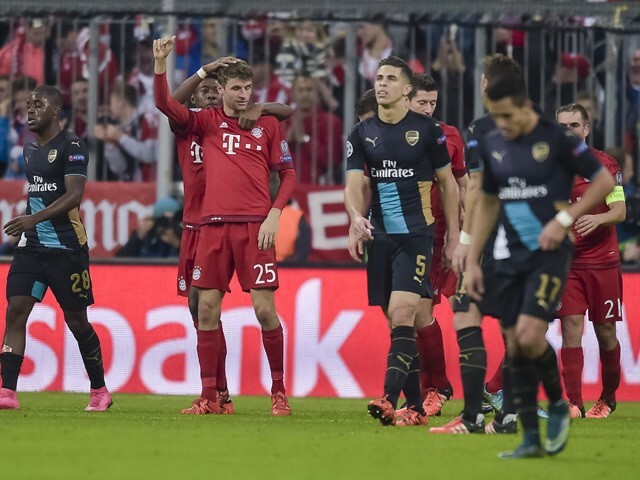 Apart from losing to Bayern Munich almost consecutively each time they face them in the knockout stages of the Champions League, the Gunners now seem to have graduated to the ugly stage of losing their talents as well whether experienced in the case of want a way Alexis Sanchez or promising this time Serge Gnabry. In Samir Nasri, Robin van Persie and Cesc Fabregas, the Gunners can be said to have lost a fair share of their talents over the years to both direct and sdistant rivals. French playmaker, Samir Nasri is currently owned by Manchester City and not very much the team’s favourite. It also appears that no clubs are interested in signing the Frenchman as well. 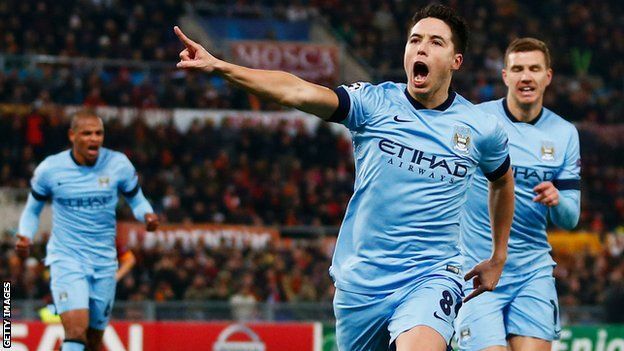 Earlier on, Manchester City had placed an £16 million asking price onNasri. Arsenal manager Arsene Wenger has spoken about doping in the game of football in the light of more news regarding the ban of SaidoBerahino. The Stoke City striker admitted to failing a drugs test while at West Brom but Wenger said the game has always had the issue for a long time. La Liga side Sevilla have confirmed that playmaker Samir Nasri would be available for the game against Las Palmas on Sunday after his suspension was rescinded by the governing body. Nasri picked up another yellow card in his last game against Villarreal. Juventus continued their brilliant form this term as they defeated Inter Milan in an entertaining derby’Italia on Sunday. The game ended in favour of the home team 1-0 courtesy of a Juan Cuadrado effort. With the result it seems no team in the Serie A is capable of stopping the serial Seria A champions yet again. Juve seem set to cruise to another record Serie A title by May. Speculations have it that Manchester city boss, Pep Guardiola seeks an entrance for the Barcelona star, Lionel Messi into the current crop of talents at the Etihad. There have been uncertainties over the Argentina international’s contract state at the Barcelona which has resulted to an inconclusive decision if the player will move from the club.